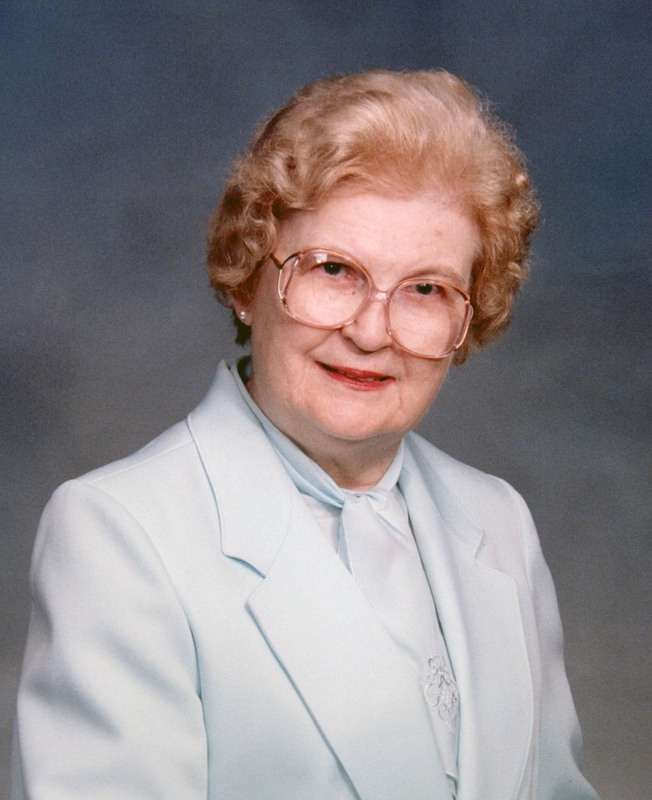 Obituary for Virginia Mae (Long) Peck | Langeland Family Funeral Homes, Inc.
Virginia Mae Peck, age 96, passed away April 8, 2019 in Kalamazoo, MI. Virginia was born January 14, 1923 in Wyandotte, MI, the daughter of Arthur and Grace (Neifert) Long. She received her Bachelor's and Master's degrees from the University of Michigan. Virginia loved teaching school and after 38 years of teaching she retired in 1982 from Trenton High School. On February 15, 1969, she was united in marriage to Arthur E. Peck, who preceded her in death on December 12, 1985. Virginia and Arthur loved to travel the world, especially to France. After her husband died, Virginia eventually moved to Portage in 1996 to be close to her family. While living in Portage, she attended Portage First United Methodist Church. Surviving are her sister Mary Hanson; her niece and nephews Paula (Larry) James, Jeffrey (Michelle) Hanson and Christian (Loretta) Hanson; and several great nieces. Virginia was also preceded in death by her parents; her brother A. Robert Long; her brother-in-law John Hanson; and her great-nephew Steven Hanson.